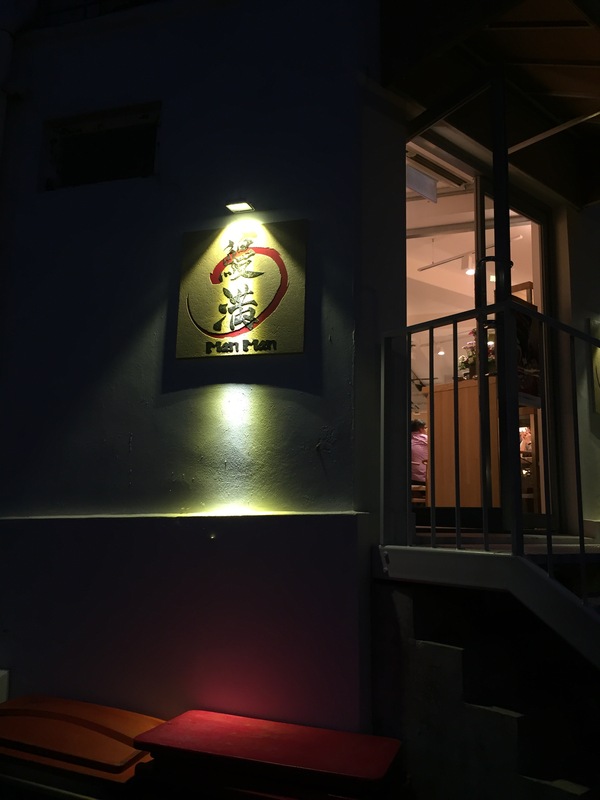 Teppei-san will be introducing a new concept restaurant, Man Man Japanese Unagi Restaurant, at Keong Siak this mid-October. 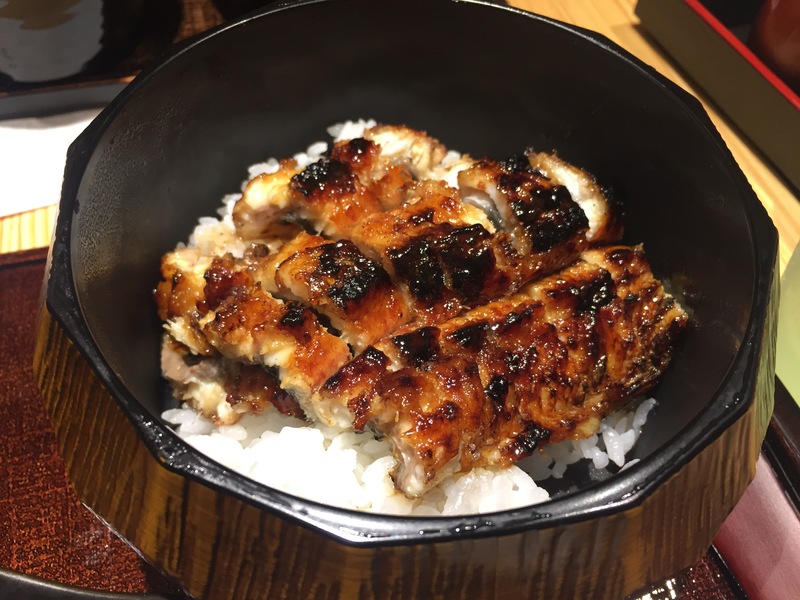 The key highlight of our new restaurant, charcoal grilled japanese unagi. 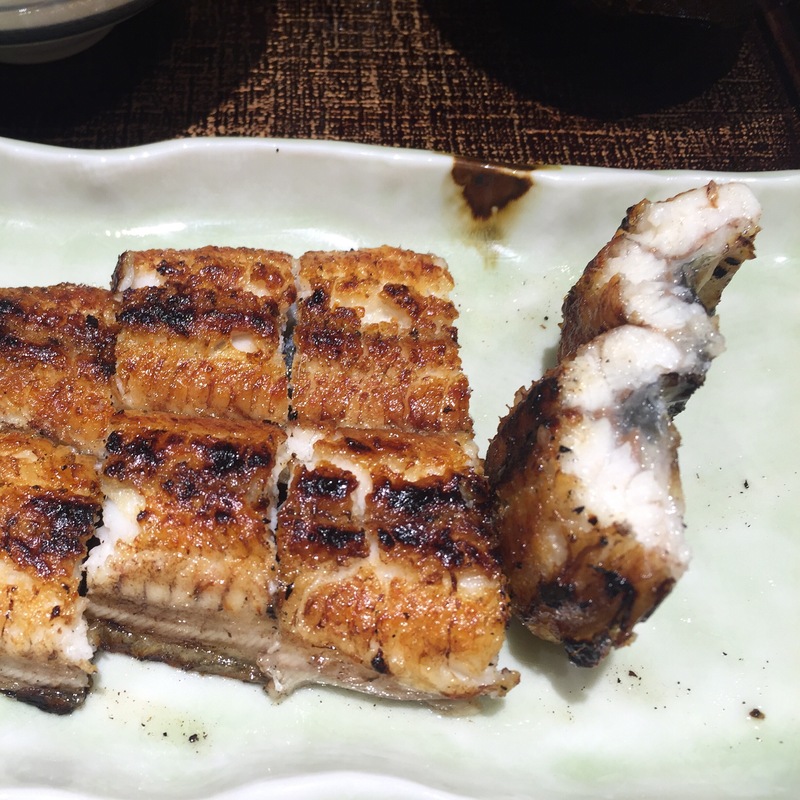 Our unagi supply will come solely from the Mikawa Isshiki region, which is famous for supplying high quality unagi. 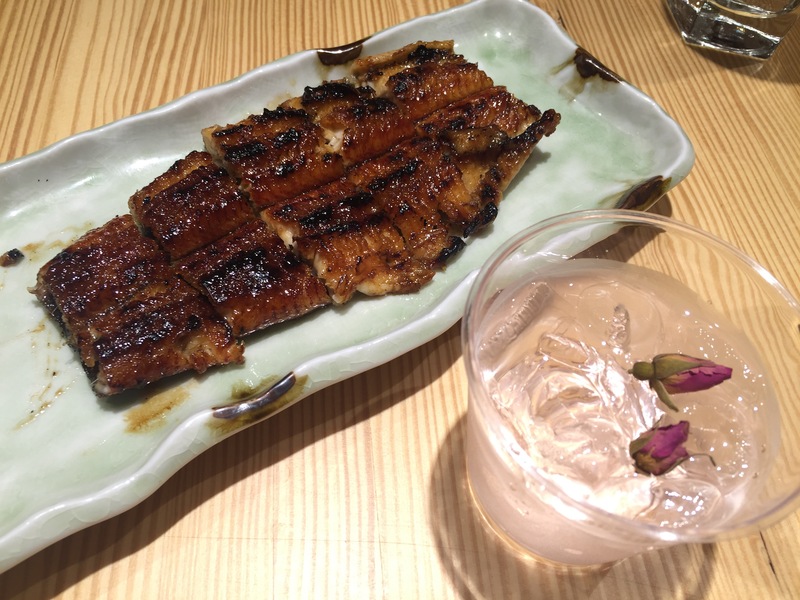 The new location will be led by Chef Nakagawa-san, a veteran in unagi preparation and grilling, having worked in a Mikawa unagi shop for more than 20 years. This one is everyone favourites of the day at my table area… it should be called.Bubbles bubbles. 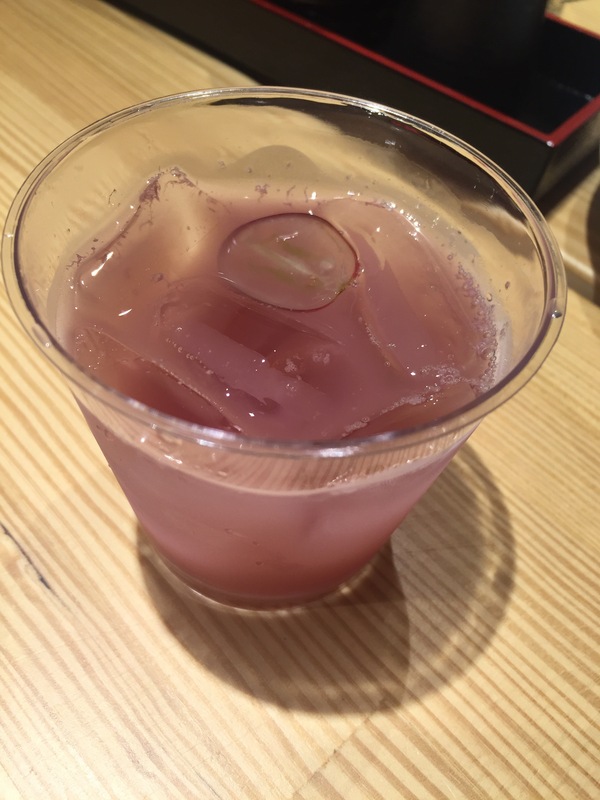 Made of kyoho grapes liqeur , berries, calpis , soda water. 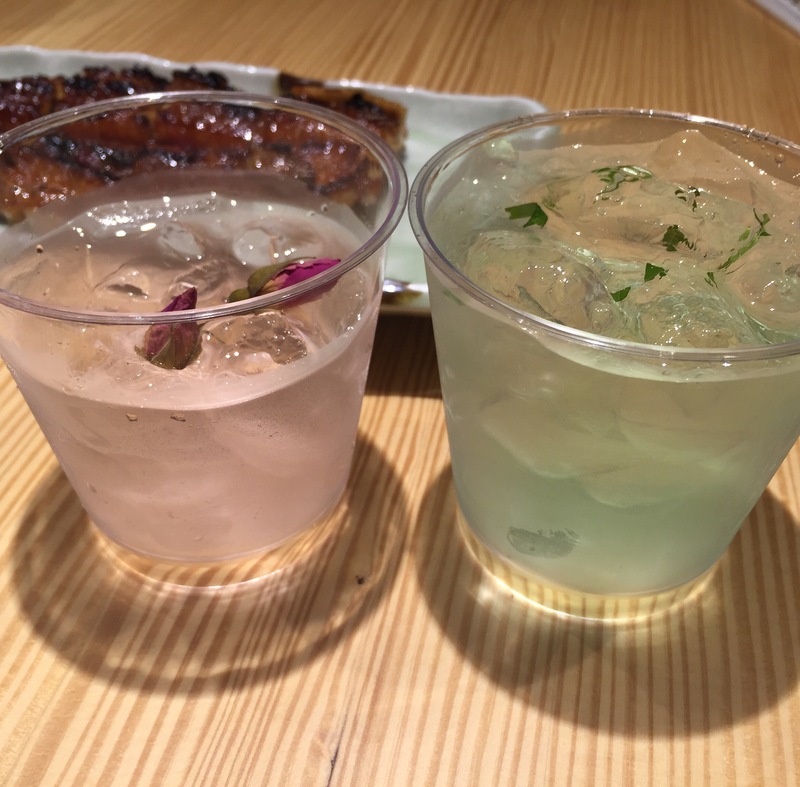 it is inspired by children’s favourite drink calpis. 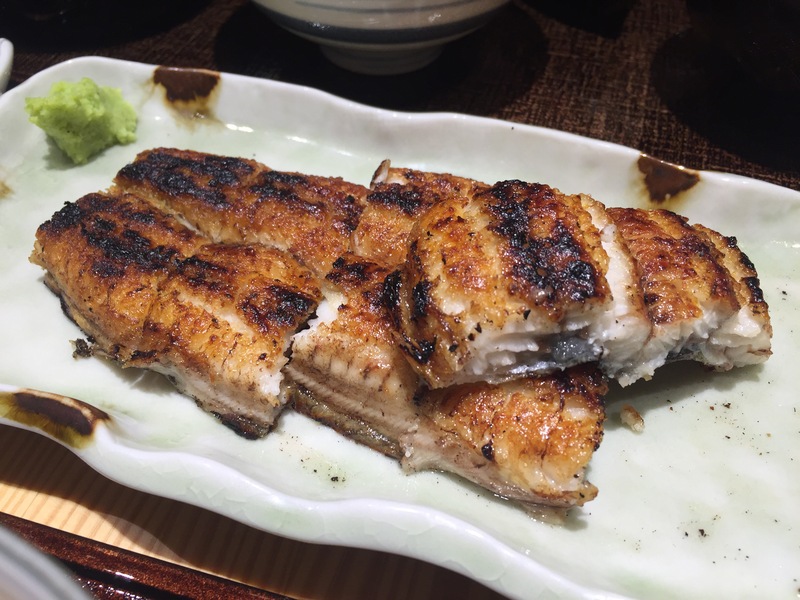 The unagi taste the best when it is char-grilled. 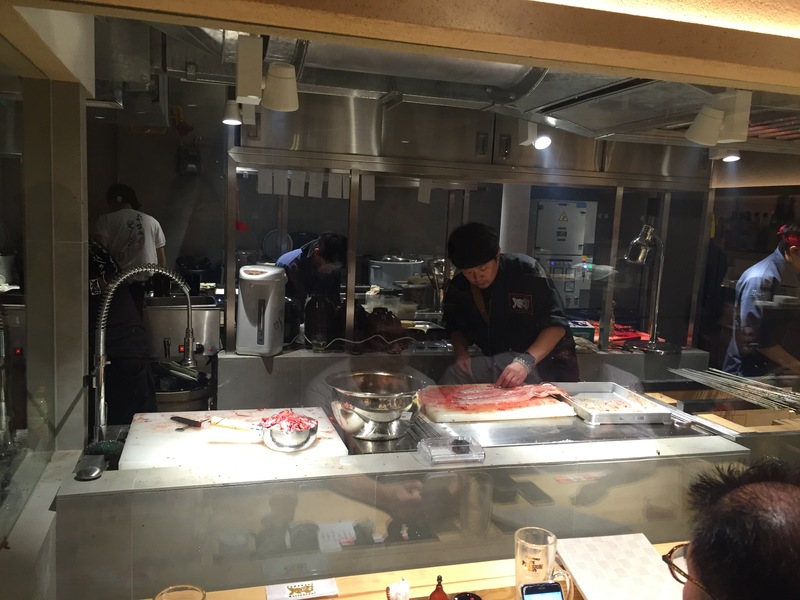 The chef is very experience in making the unagi grill at the right timing. it is very nice and it is well grilled. 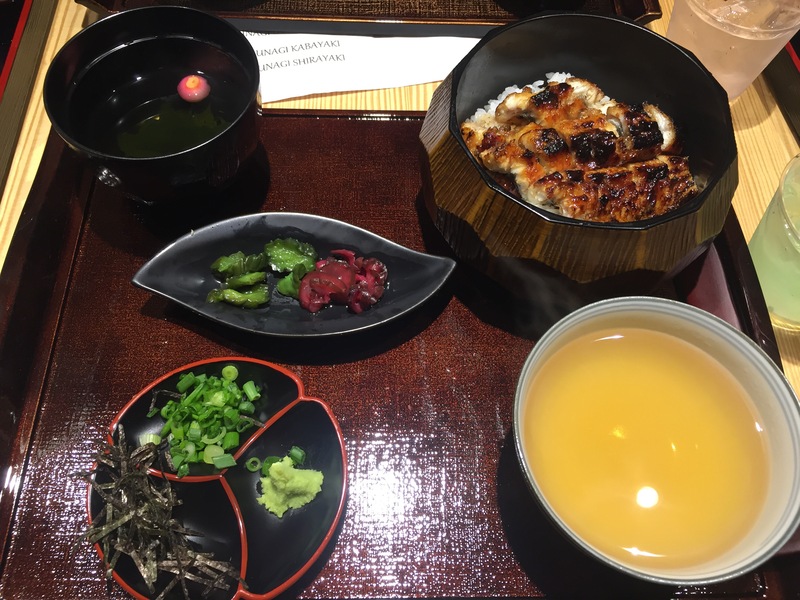 The unagi is so fresh , there is no fishy smell at all. 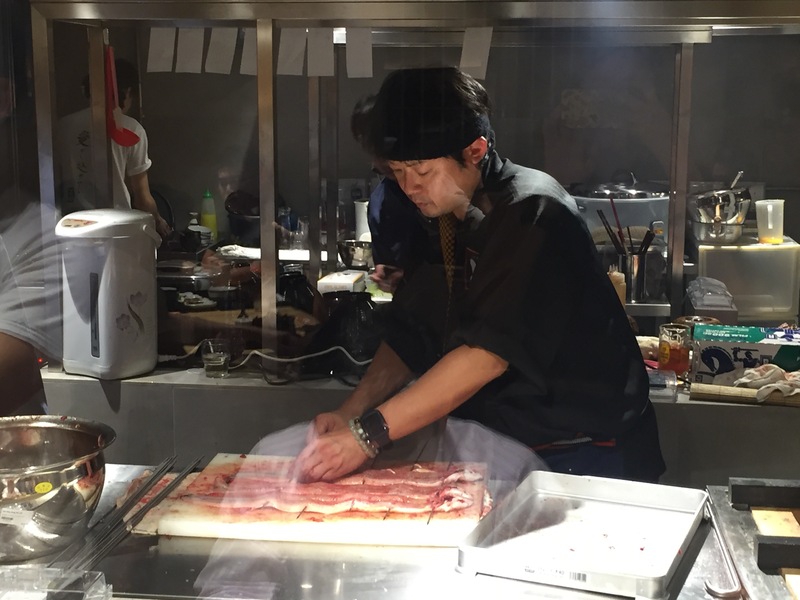 The food tasting session run live sessions of Chef Nakagawa-san preparing fresh unagi for grilling. 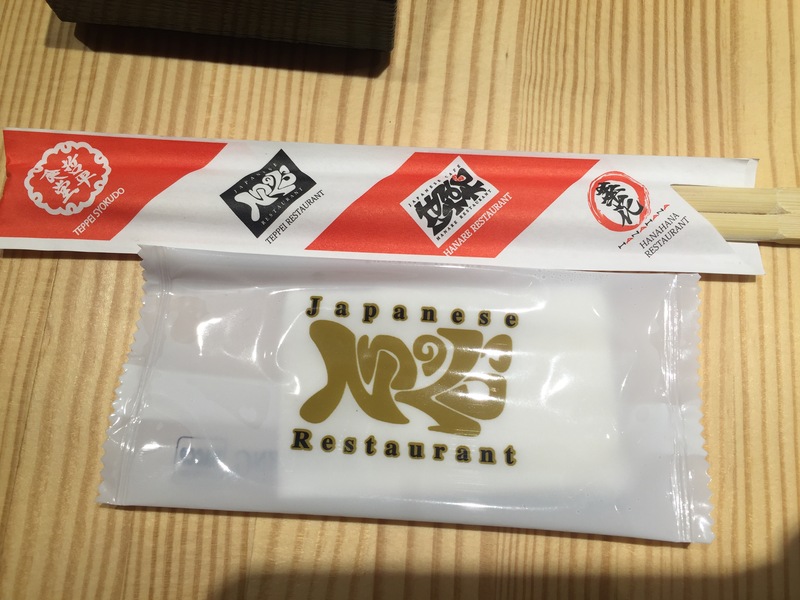 i would definately recommand this place as it is a unagi concept restaurant and they are very focus on making unagi meals.